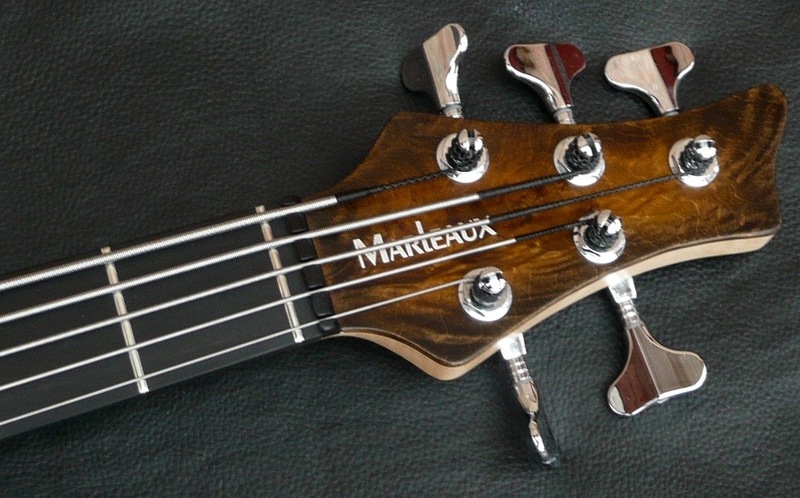 The owner describes the tone as ” open, warm , versatile , uncompressed “. 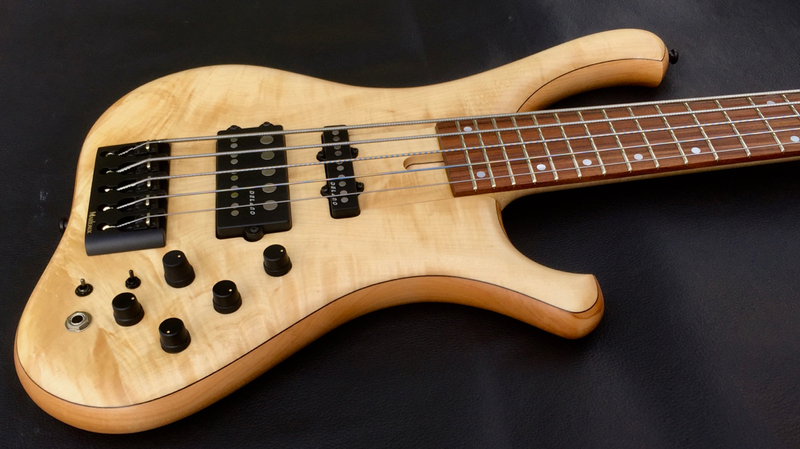 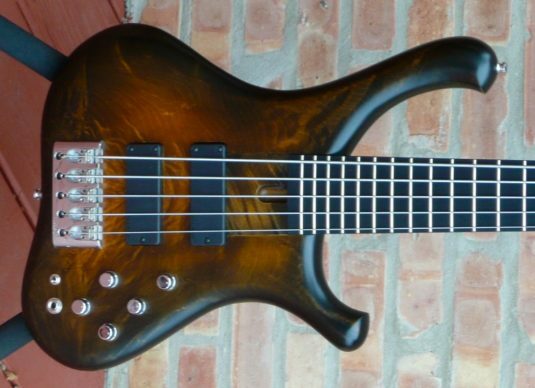 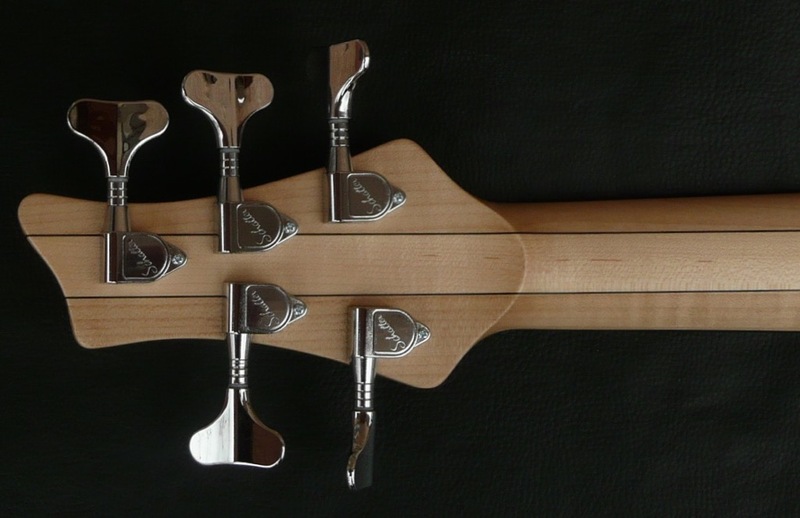 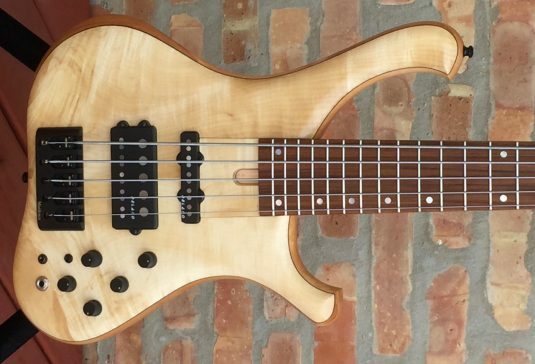 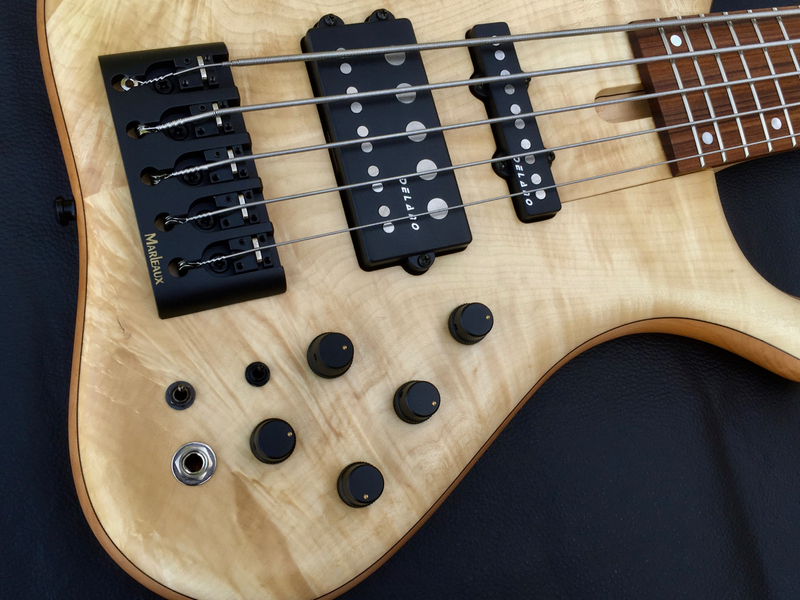 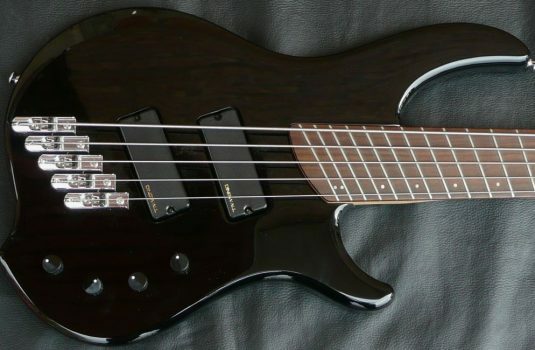 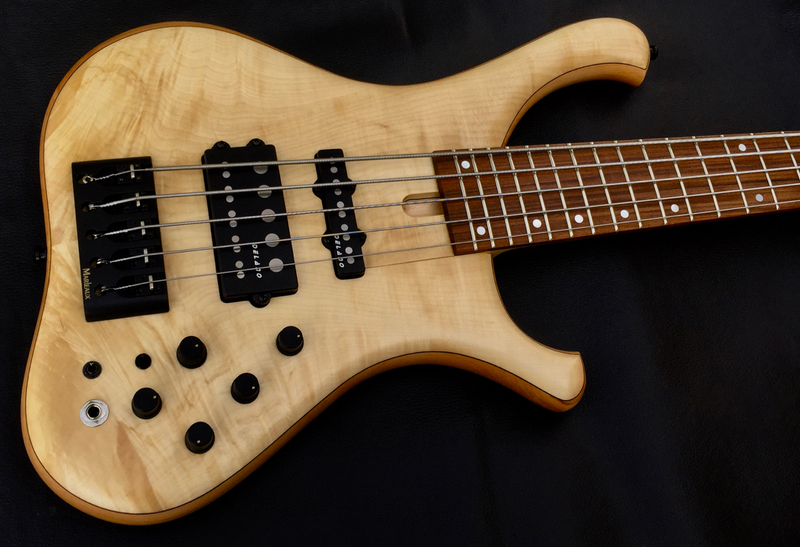 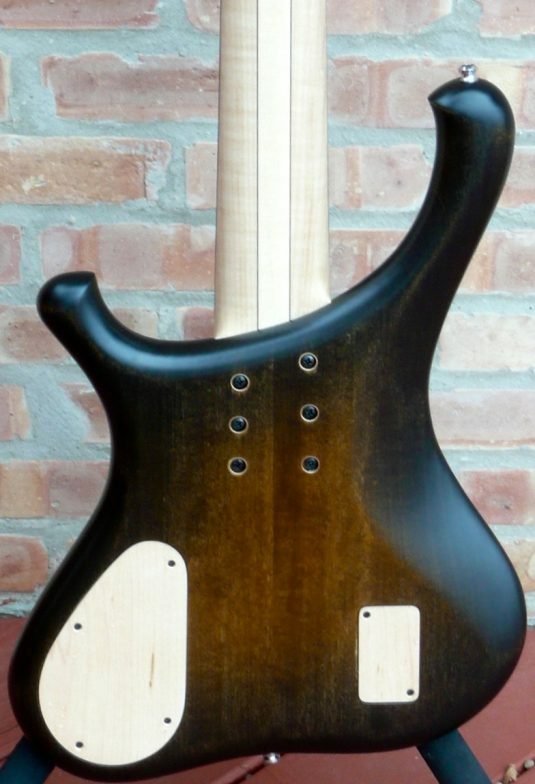 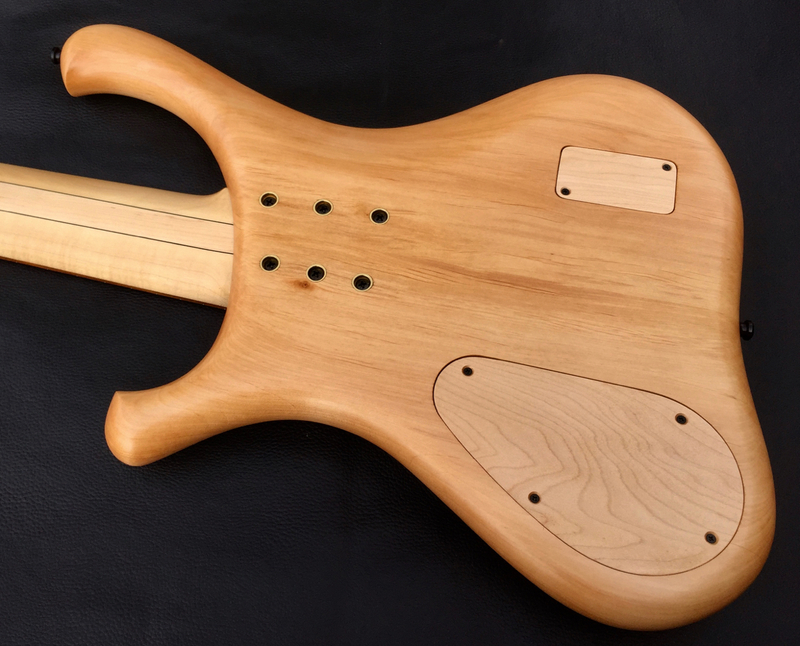 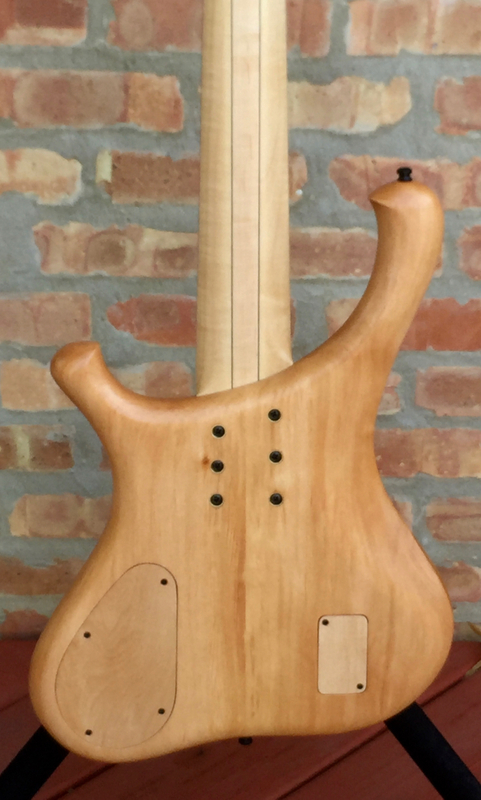 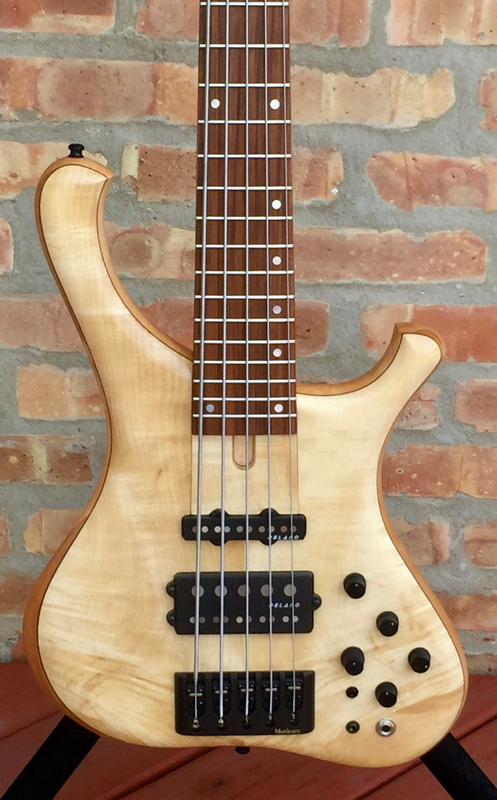 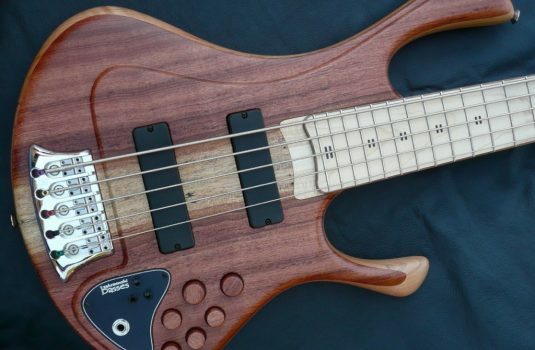 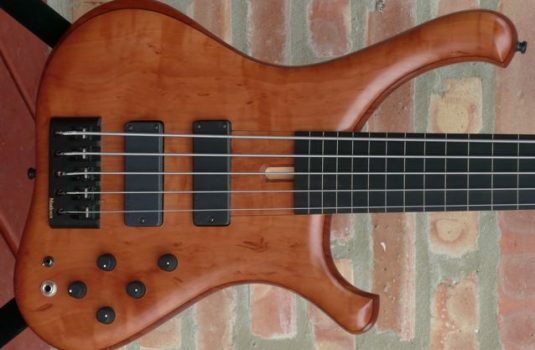 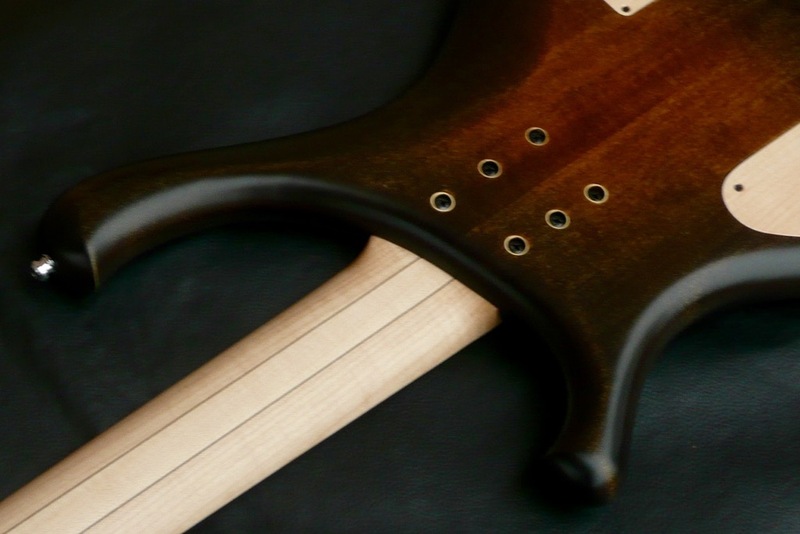 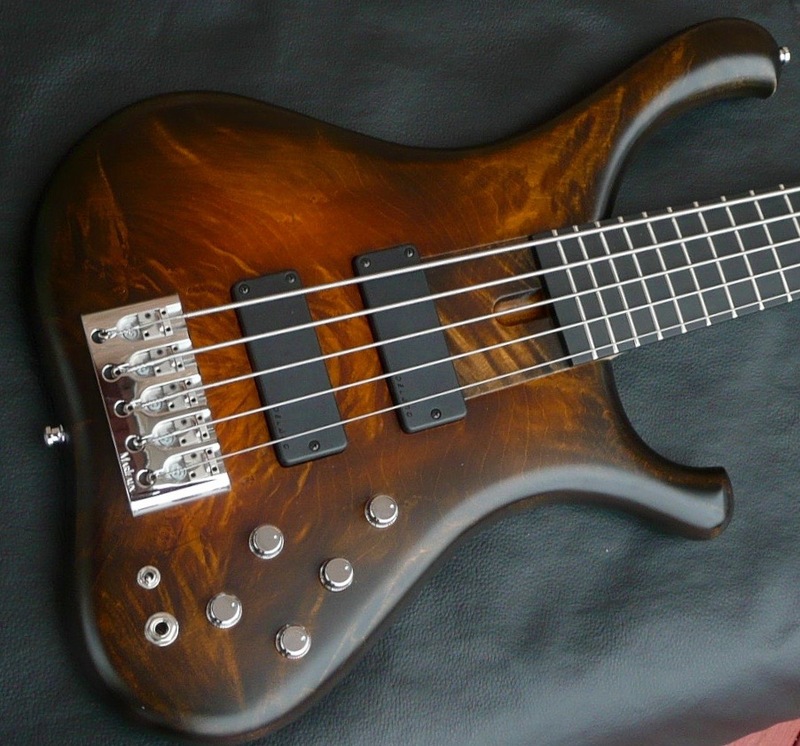 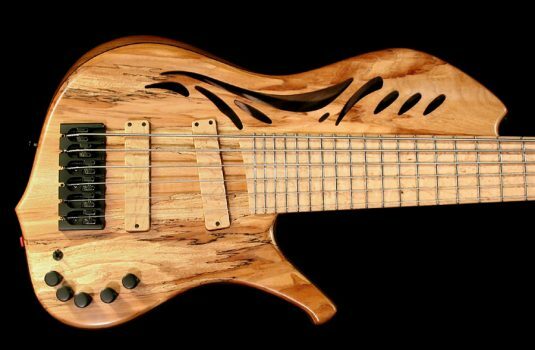 Perhaps you would like to order a bass built to your specs ? 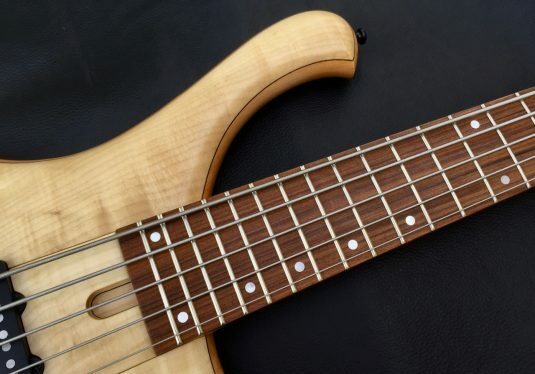 This is the place, is now the time ?